→Blessed be the cheesemakers: Particularly the small American cheesemakers, carrying the artisanal flag in a realm where that tagline still has a specific meaning—that there were hands involved in the cheese-making process. 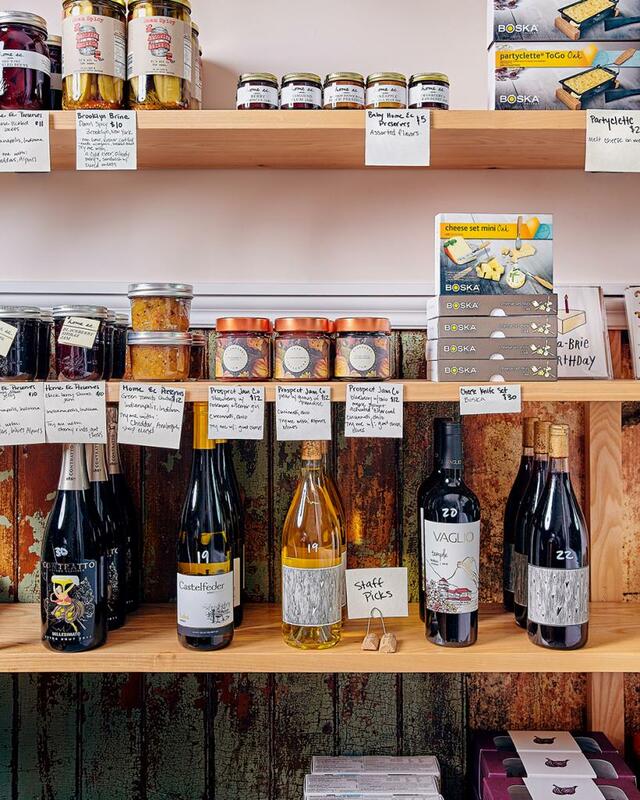 Their product is served and sold at The Rhined, the wine and cheese shop that opened in June next to Findlay Market. 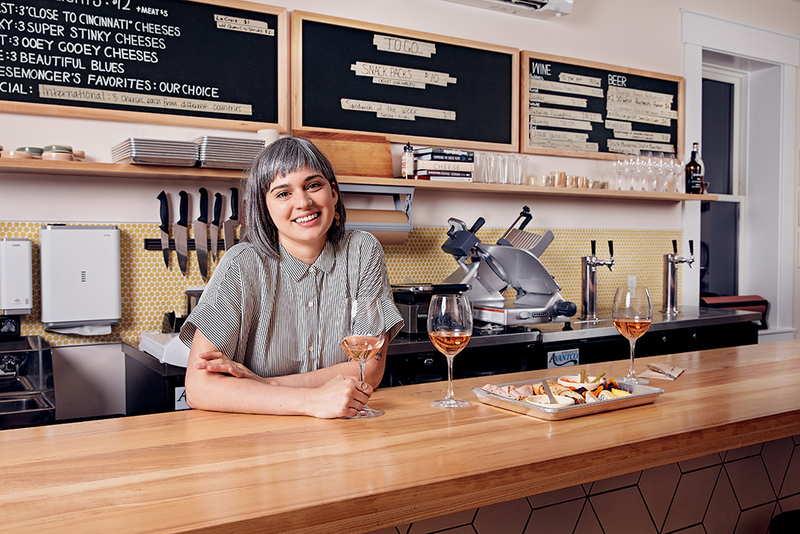 Stephanie Webster, who owns the shop with her husband Dave, developed a fascination with the fermentation process in an undergrad microbiology course, in which they made cheese and yogurt. She went on to teach high school biology, but teaching wasn’t her jam, she says. 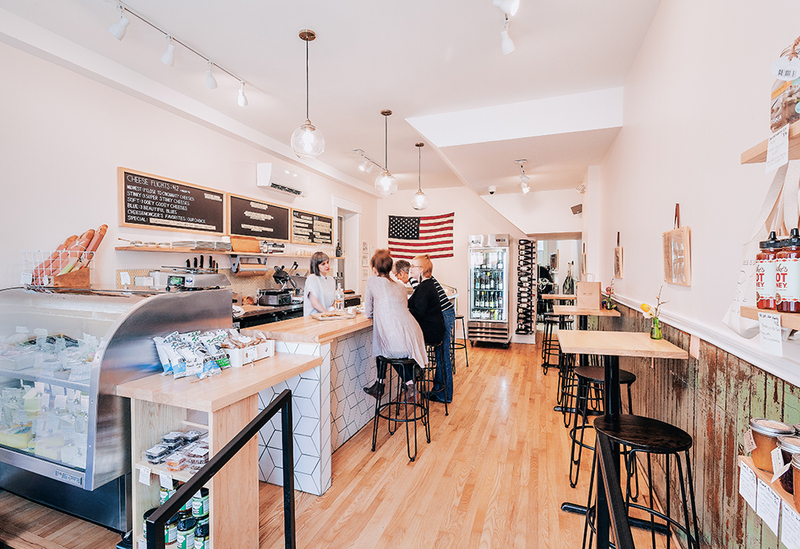 “I just found myself wanting to hang out in a cute little cheese shop.” They’d seek them out on vacations and wish one existed in Cincinnati. “So we opened one,” she says. 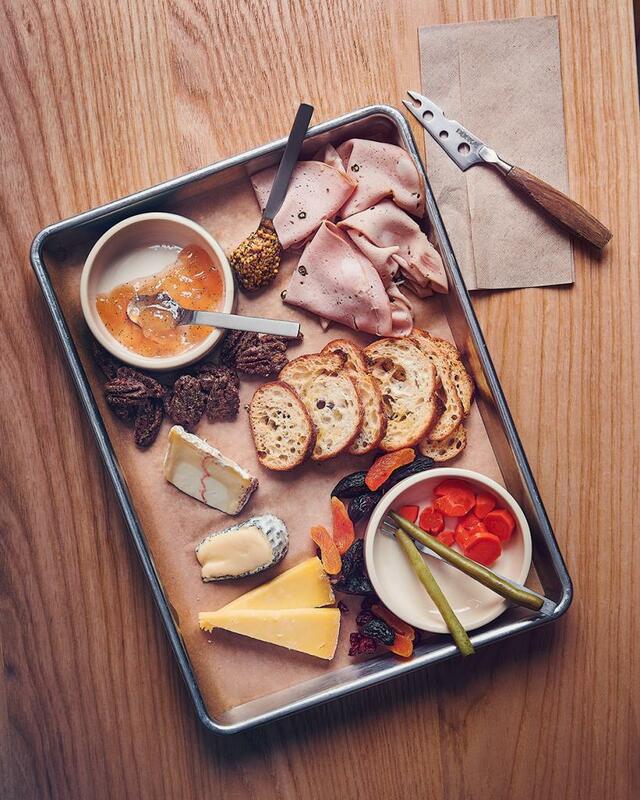 The Rhined specializes in domestic and regional cheeses from small producers, which often don’t get their due. Lacking the history and government subsidies European cheesemakers have, “It’s kind of tough for the hardworking American cheesemaker,” says Webster. “And they’re making amazing cheeses that rival European cheeses.” Though she notes there are a few international cheeses, like water buffalo from Italy, that she just couldn’t give up that can also be found in their case. 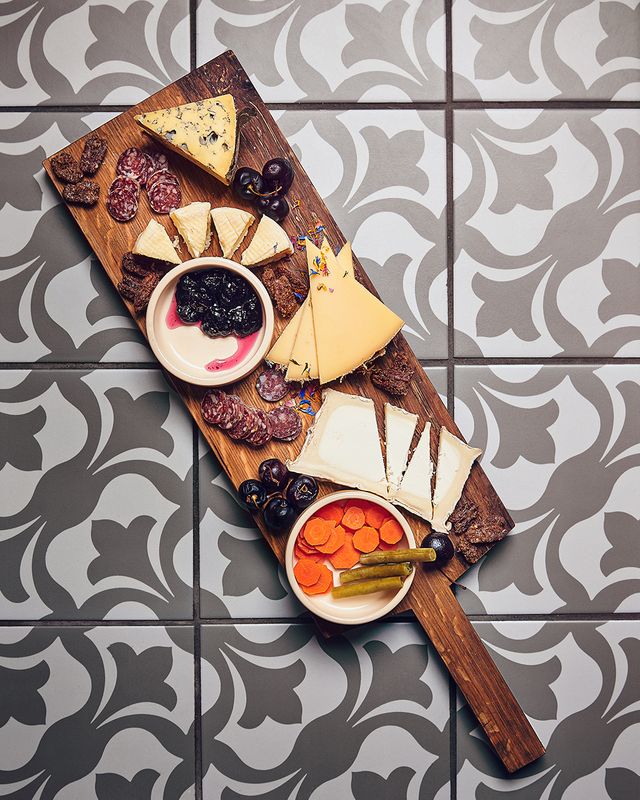 Cheese is, of course, best served with wine, and the latter receives the same attention. “I’m really proud of what we do with our wines,” says Webster. 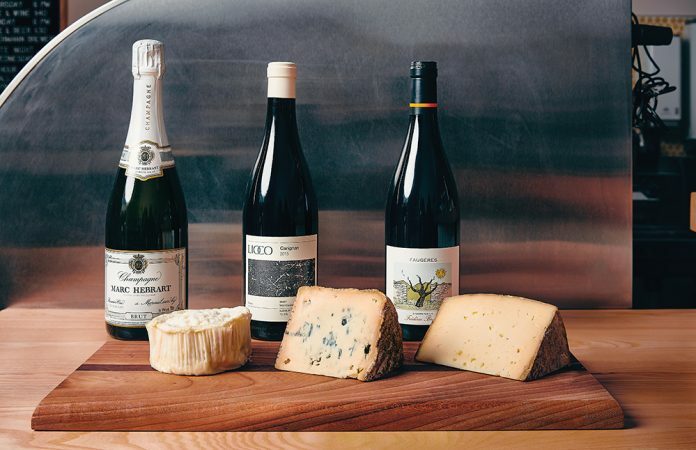 “They match our cheese case in that they’re small producers, interesting varietals, interesting regions—not anything you’ll ever find in a grocery store.” They’re also almost all less than $25. Cheese deserts are a thing and, Webster says, Cincinnati was one prior to The Rhined. 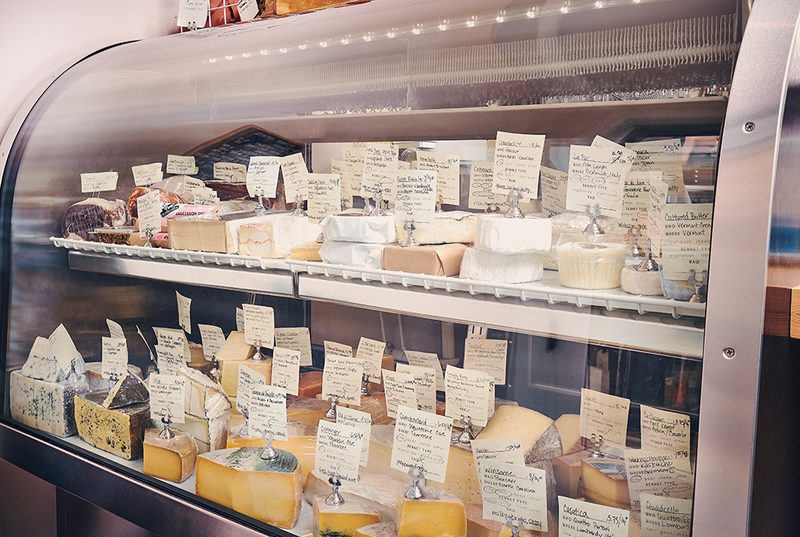 (“Yes, there are cheese shops, and yes, they have great selections,” says Webster. 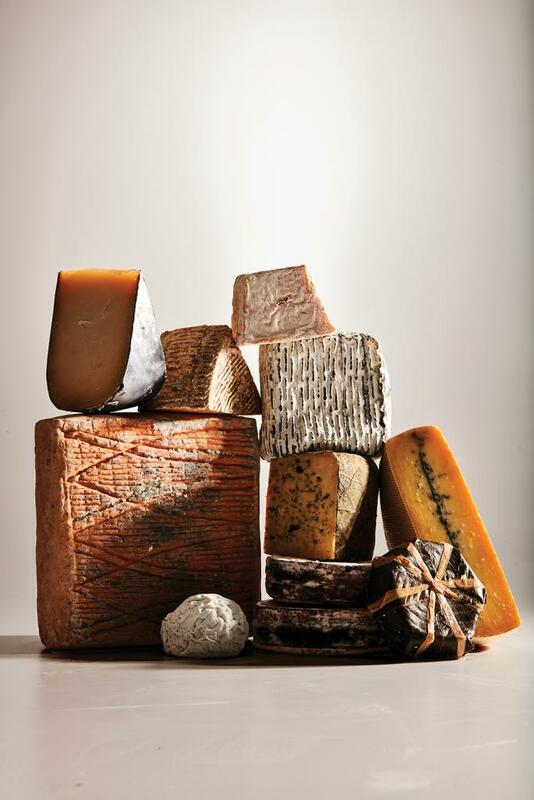 “But no [local] small-producer cheeses.”) We didn’t know that, but we do know we’re happy those days are past. The Rhined serves up a sandwich of the week, as well as to-go “adult lunchables”: two delicious cheeses, house-candied nuts, jam, and crostini. Consider our world changed.